Promote the production of organic wines, preserving and fostering the production of top quality wines, while encouraging care and respect for nature and the environment. Make known the participating wine cellars’ rich winemaking know-how, by encouraging responsible, ecological consumption (also known as biological or organic). Raise the profile of the organic wines all over the world. Stimulate improvements in wine production so as to achieve the highest levels of sensory, sanitary, social and environmental quality. Participation in the contest is open to wine from all over the world which have been made from organically grown grapes and produced in accordance with the European regulations for ecological agriculture or the equivalent legislation in non EU countries and certified by the authorities and control bodies recognised by the aforesaid regulations. Each competing organisation must complete a Registration Form online at www.premiosecovino.com. The registration and submission (freight paid) of the samples must be made before April 10. The evaluation will take place at the Scientific-Technological Complex of the University of La Rioja. The Judging Panel shall be made up of expert wine tasters with proven experience in sensory analysis of wines. 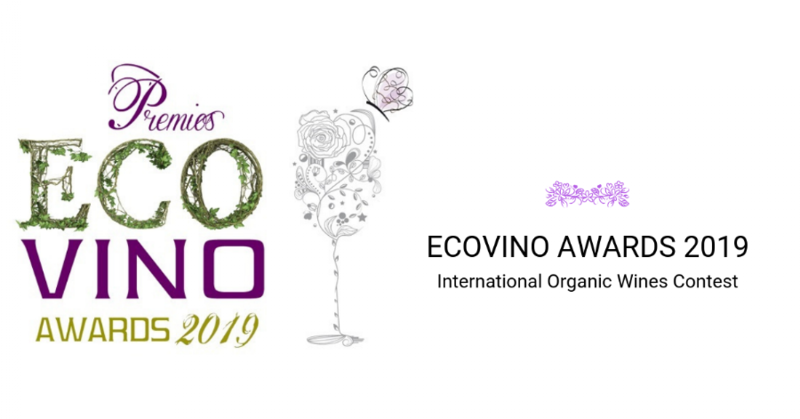 The tastings will take place in two sessions for the purpose of determining the Grand Ecovino Gold Awards, with a maximum of one Grand prize per category and which may remain void in those categories in which the judging panel so decides for reasons of quality. The Jury may also award a special prize to the best classified "without added sulphites", with a total sulfur dioxide content of less than 10 mg/l. Finally, special mention may also be given to the ‘greener’ design. The list of winners will be published on May 10 and awards ceremony will take place on June 7 at the Riojaforum Conference Center in Logroño (La Rioja).